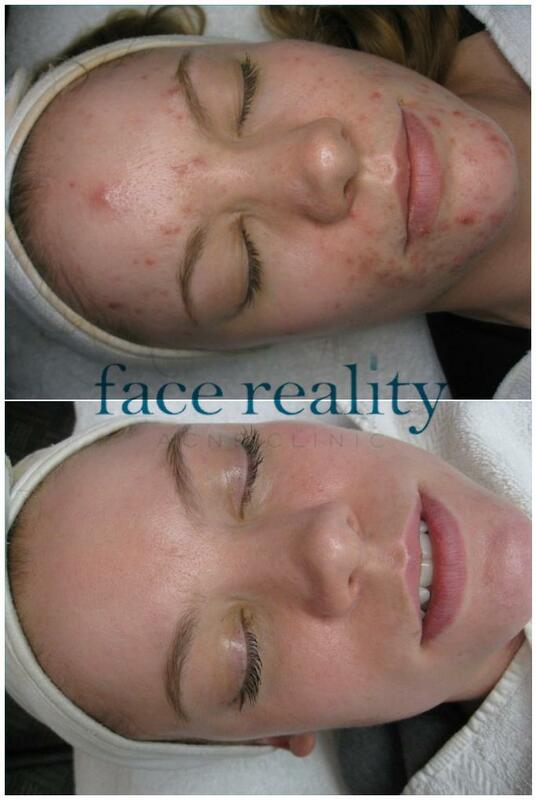 This is with 5 months of using Face Reality's acne treatment program! 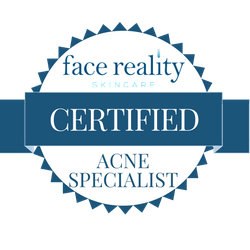 You can have clear skin and take control of your battle with acne. You do not have to live with it! Let us help! 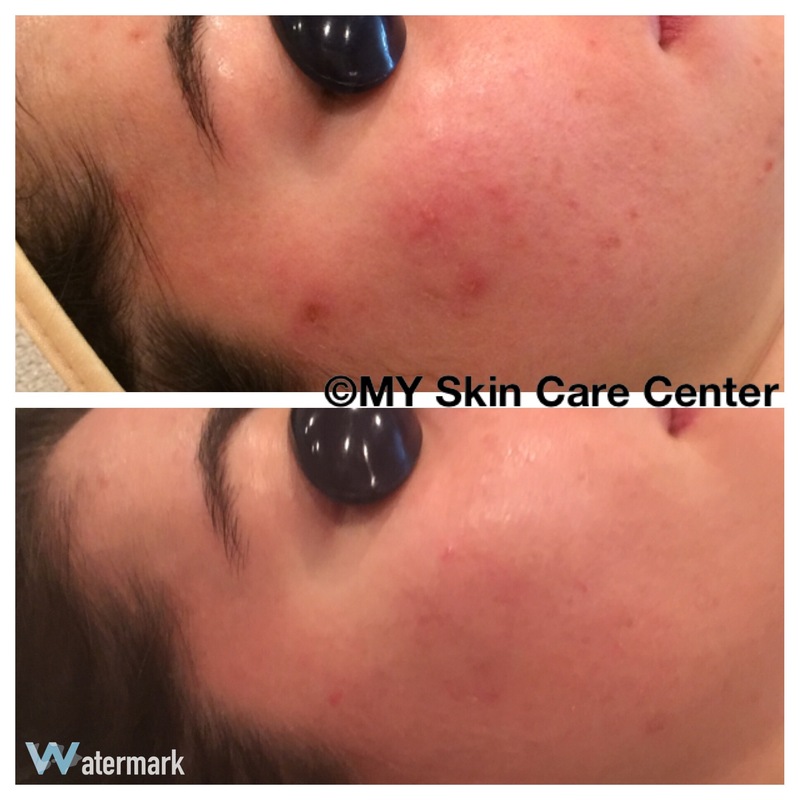 We have more acne treatment before and after photes at our office. 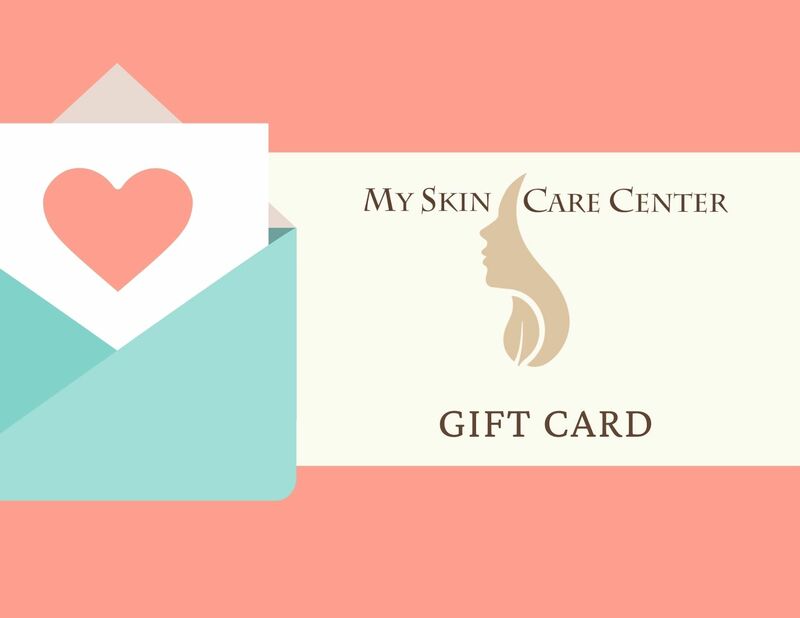 Please, call us for more info!